Published on 4 January 2014. 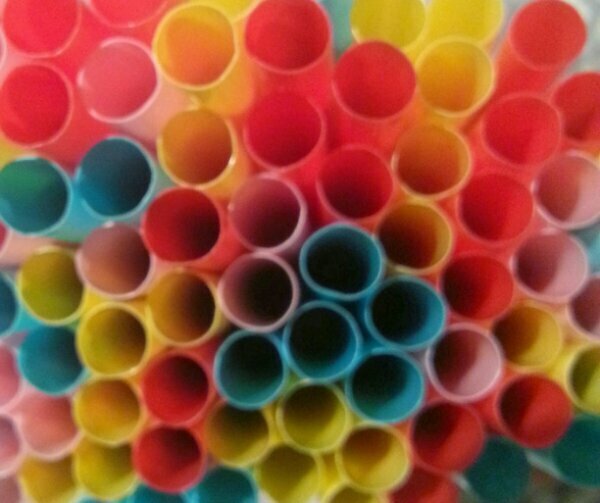 These are Sommarfint straws, bought last week from IKEA. They’re very colourful! This 2,103rd post was filed under: Photo-a-day 2014, Scrapbook, Ikea.